Cool fonts come in many different styles. 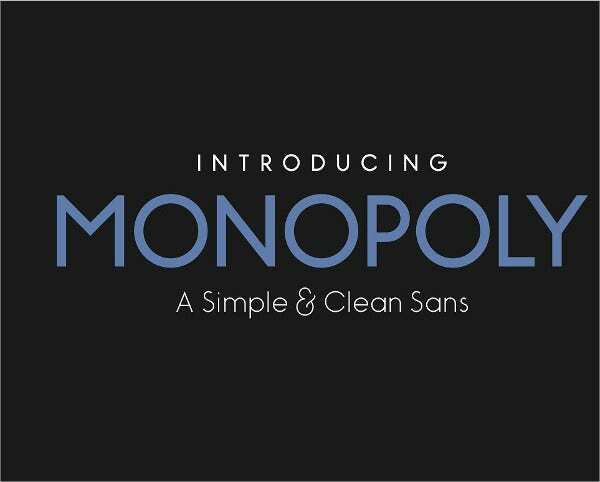 You can choose the best font of your choice based on its effect, readability, and aesthetics. Written web content gain clarity, elegance, and sharpness based on the precision, balance, geometric forms, and accurate strokes of the font characters used. Professional looking Cool Fonts that flawlessly fit into your webpage’s design- work to impress your viewers, get your message across, and kindle a favorable action. 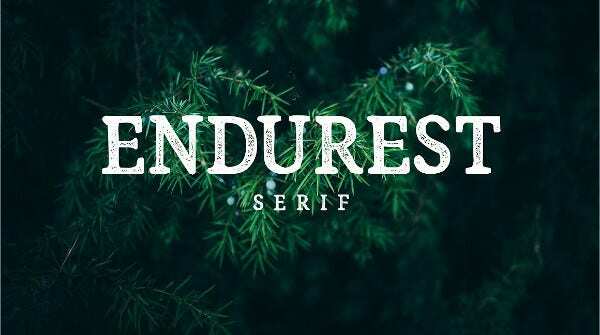 Have a look at our cool fonts collection. 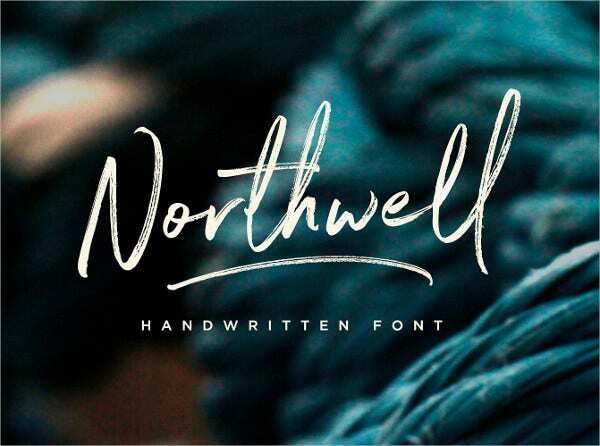 This has 3 font files viz., the Northwell (uppercases, lowercases, numbers, punctuations), NorthWell Alt (new set of uppercases and lowercases), and NorthWell Swash (20 hand-drawn swashes). It includes multilingual support and costs $16. This is a vintage style Handwritten Font that looks great on artworks. Its single user tool license costs $11. It includes uppercases, lowercases, numbers, symbols, and punctuations. This vintage font has 290 glyphs, caps, small caps, OTF features, punctuations, stylist alternates, ligatures, and symbols. It is ideal for packaging design, Wedding Invitations, advertising, apparel, logos, and quotes. It costs $18. 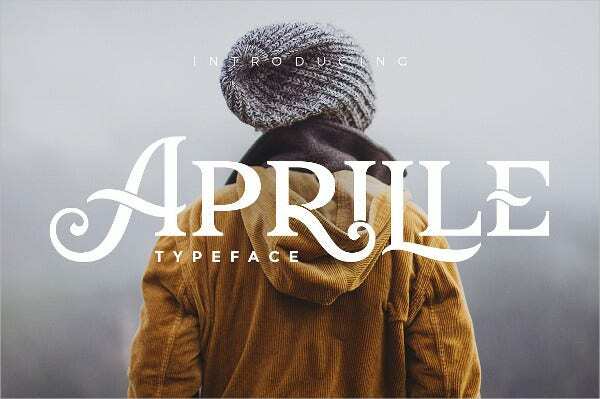 This creative cool font costs $9. It comes as a TTF regular file. 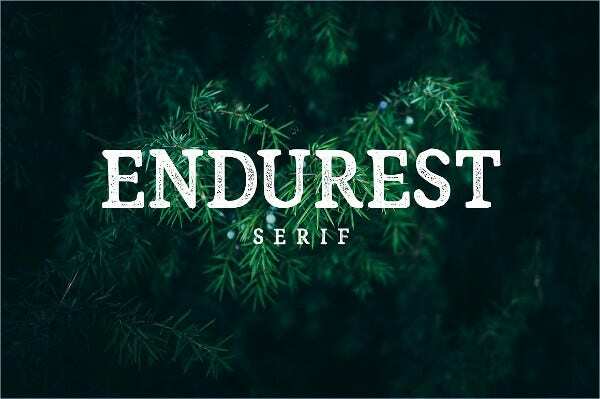 This font would suit Logo Designs, brochures, posters, decorations, flyers, and more. 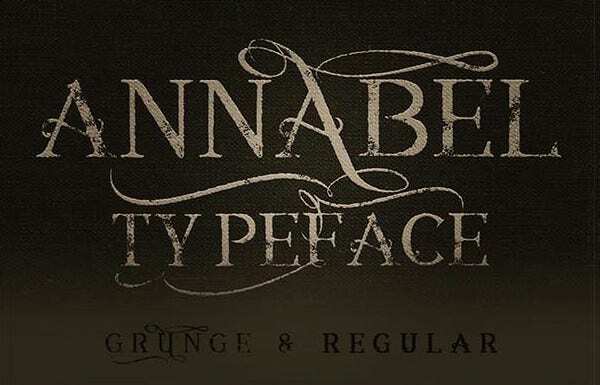 This vintage style font comes in regular and grunge styles. It is available at $10. It includes both OTF and TTF formats. This decorative classic typography suits music, signage, headline, etc. The Heritage font has the script and sans styles. It includes uppercases, numbers, lower cases, punctuations, symbols, ligatures, swashes, stylistic alternates, and stylistic sets. It suits clothing brands, product logos, etc. 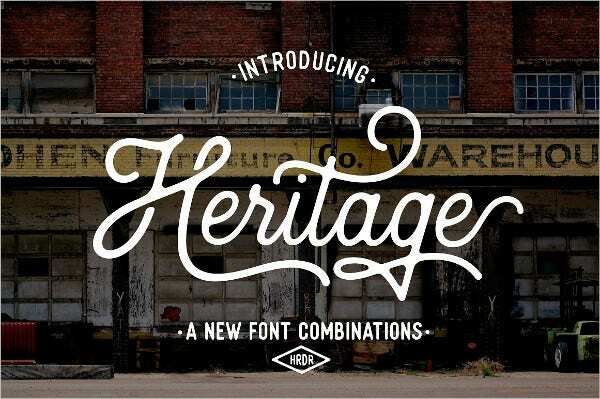 This is a beautiful modern vintage font created to withstand the test of time and trends. It includes numerals, punctuations, and capitals; it is available for $12. 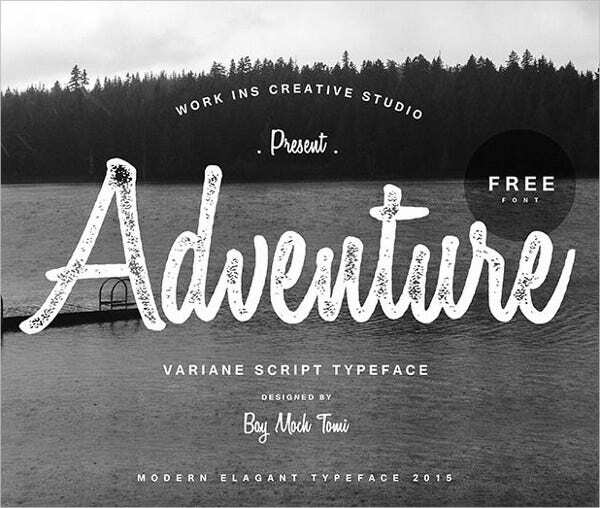 Available for $10, this cool vintage font would ideally suit vintage/retro style products. 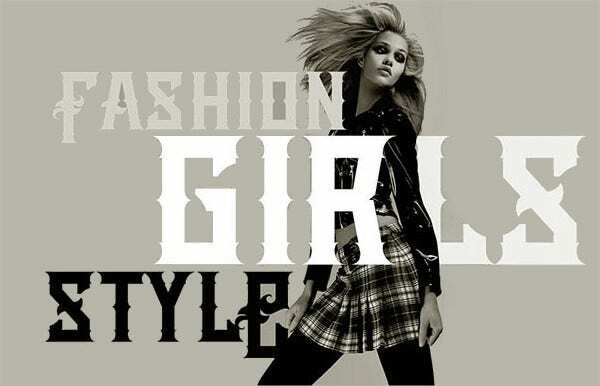 It includes 4 font files viz., grunge, regular, regular 1, and grunge 1. 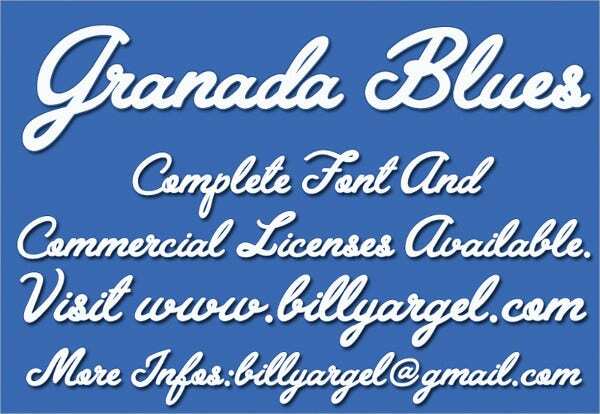 The free Granada Blues font package comes free for personal use. It will be great font for use in multiple purposes. 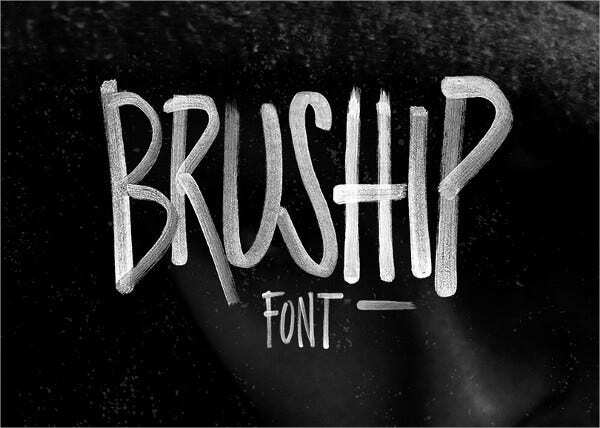 BRUSHIP is a versatile and useful brush typeface set. The fonts have a high-quality brush texture. It is priced at $10 and its commercial use is allowed. 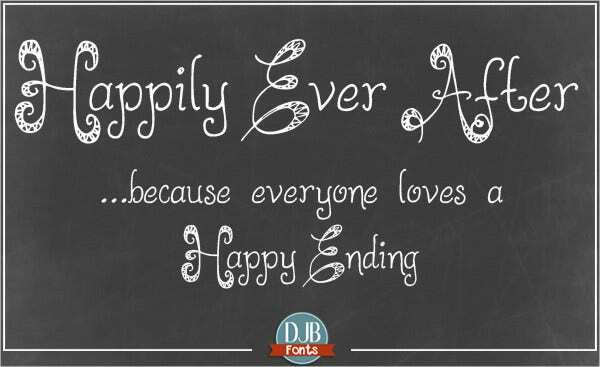 This is a freely downloadable cursive writing font for personal use. It has both small and capital letters. Yoy can use it for several purposes. 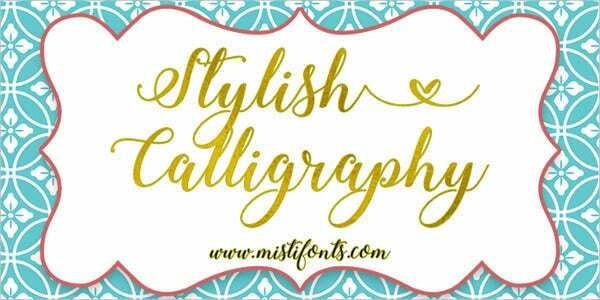 This font is an ornate hand-drawn fancy font available for free for personal use. It contains lower cases, uppercases, punctuations, numbers, dingbats, arrows, and glyphs (European). Its commercial usage needs a license. This is a beautiful and stylish swirly cursive calligraphy. It can be freely downloaded for personal use. For commercial usage, a standard license has to be purchased. 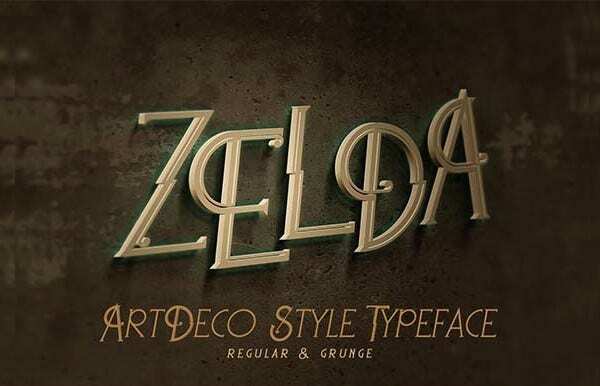 ArtDeco is a vintage style display font available for $10. It perfectly suits modern, and retro and vintage projects. It comes as 2 font files, one regular and one grunge. 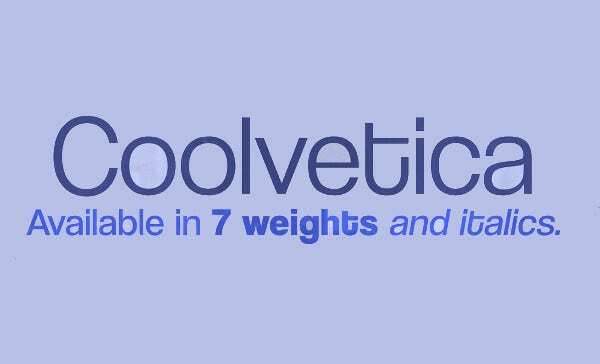 Inspired by American logo designs of the 1970s, Coolvetica is a font with funky curls and tight kerning. 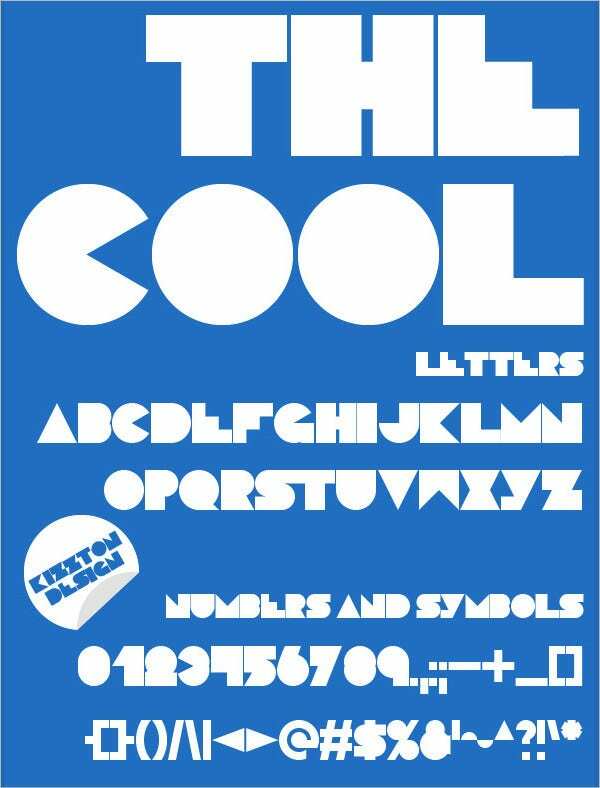 This freely downloadable display typeface suits funky titles and headings. Alphabet Letters and Designs have a great significance on the interest of the viewers. Designers should choose fonts that look inviting and encourage the audience to read till the end. Fonts for logos, banners, websites, blogs, brands, signage, headlines, etc should therefore be chosen with care. Choose from our rich typography toolbox collection to have font resources handy.